Something Old into Something New | Dare Greatly! We’ve all seen those posts on different websites about how to recycle/up cycle/whatever cycle (sorry, I never have been good at keeping up with latest hip terms) stuff. I actually found one that made good sense to me. 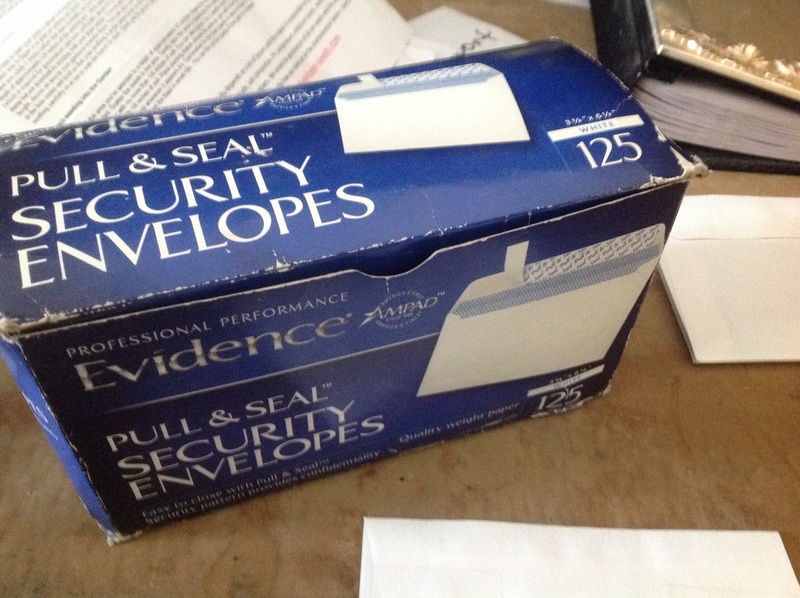 From my long since defunk marriage, I have kept a few things that I just really liked and therefore have kept. 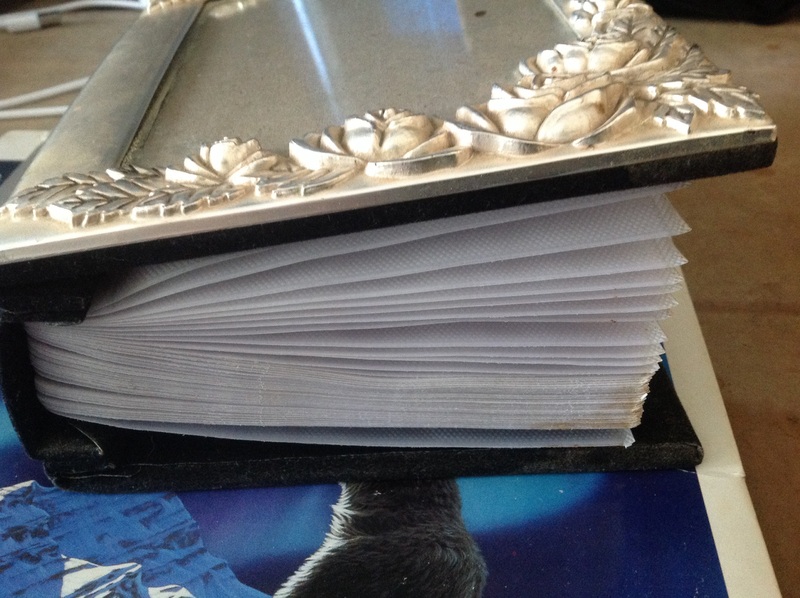 One of those things was a small photo album, despite the fact that I don’t like photo albums or looking through them. I’m really not sure what it was about this one that has made me keep it this long; however, it is what it is and here I am. From there I went and found something else that has been hanging around my house for who knows how long. 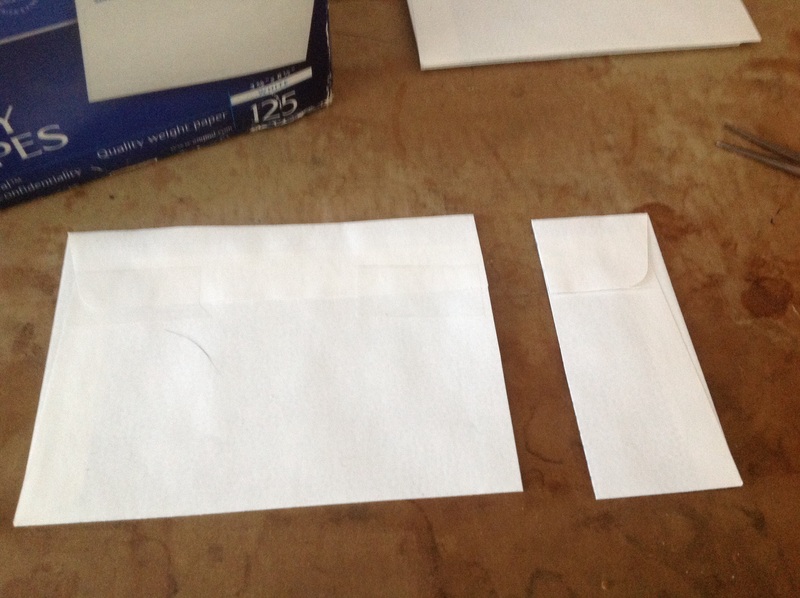 From there I trimmed the envelopes because they wouldn’t fit the slots of the photo album. I added tape to the self adhesive lip because we all know that those things don’t hold for crap. 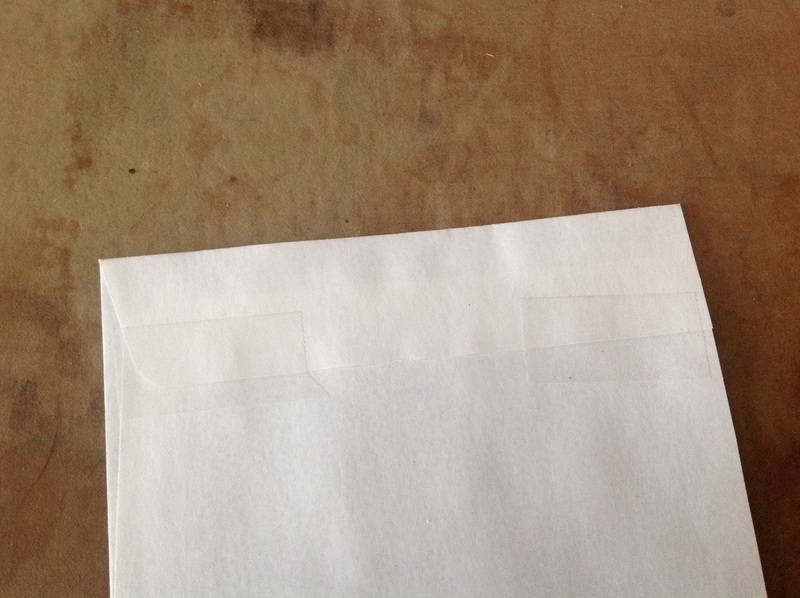 From there it was a simple thing to se a sharpie and label each envelope and slide it into the slot of the now Seed Album. 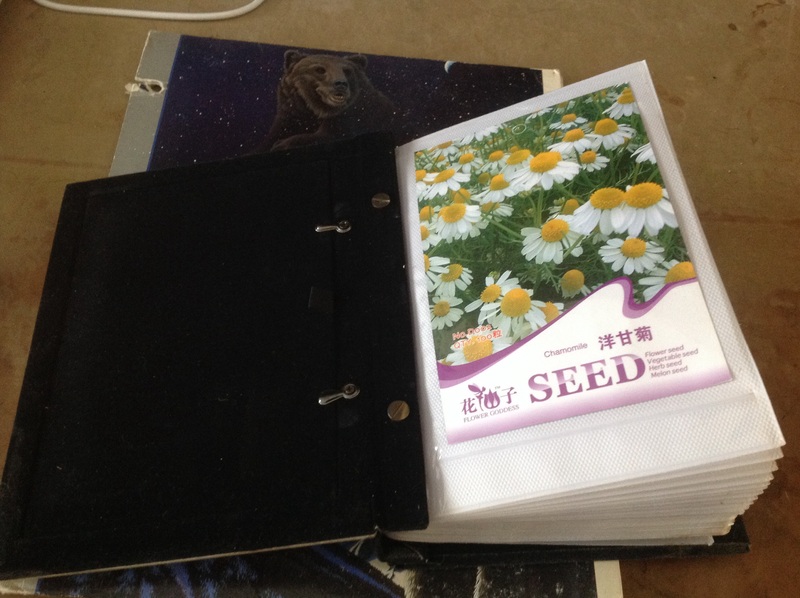 The other nice thing is that the pages of the book are also just right for holding even the larger commercial seed packets. 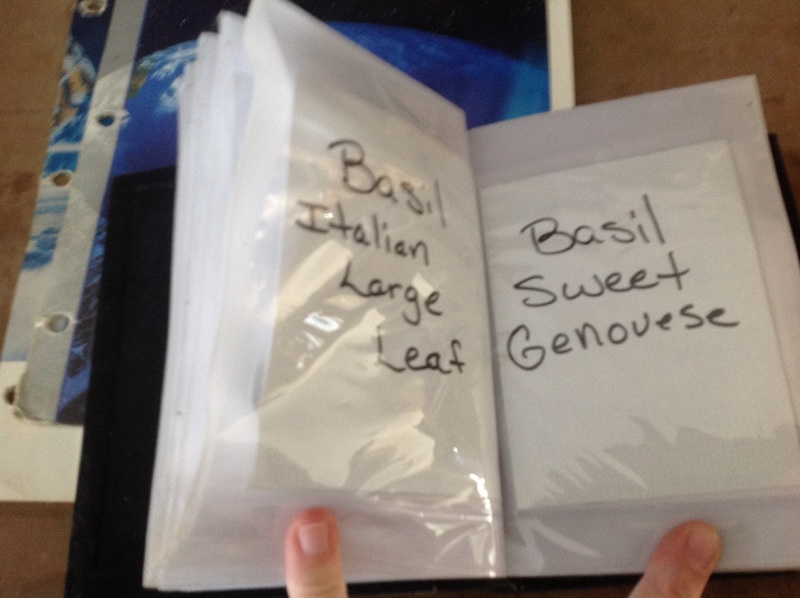 I will note that I wound up taking some of the empty pages out of the book because the seeds made the book too fat. I will save the extra pages to use in another album. I’ve found that the thrift stores often have the little photo albums for a good price and in good condition; however, the pages are usually thrashed, so I’ll use my extras. So at this point, all I really need to do is find a great picture to go in the front. Perhaps, I’ll simply print one out on my computer with a title, since I’m going to have multiple books. 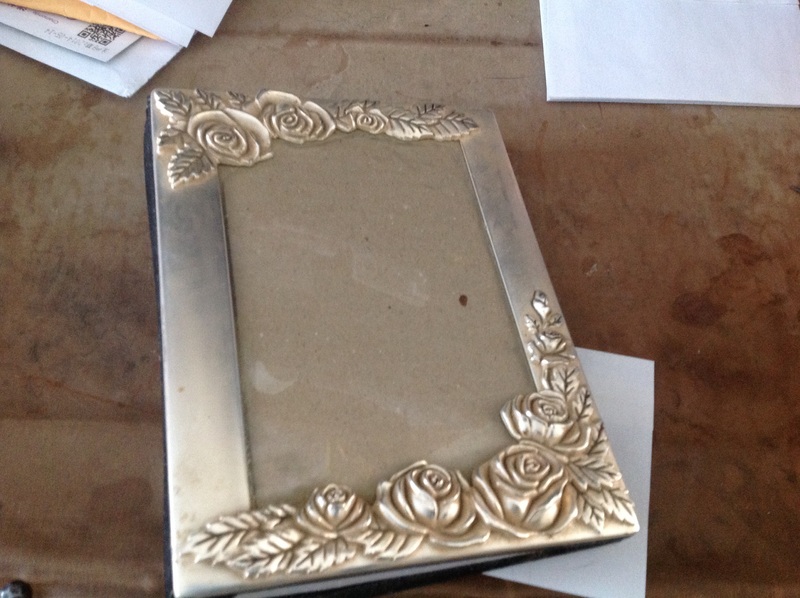 This one I believe I’ll use for my flower seeds because of the roses on the cover. I wonder if I can find ones that have herb and vegetable themes?